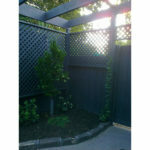 Our aim is to help individuals develop their backyards by supplying the desired products at the lowest prices. 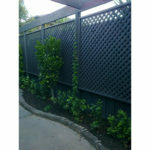 We can also advise on how to best construct or install panels or fence extensions. 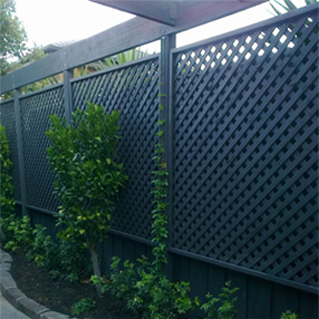 We aim to supply builders and tradesmen with reliable products at affordable prices and aim for quick turn-around times on custom panels. 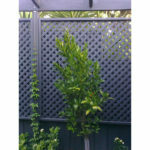 We are able to make small panels up to suit your specific measurement. 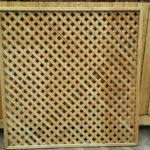 This saves you time as you don’t need to buy a regular sized panel and cut it down to suit your measurement you can have the panel made to size.